This tour allows you to join a guide for a half-day tour of the best Hawkes Bay has to offer, including delicious foods, fruit and wine, Maori elders and artists. Meet wonderful characters, hear their stories and walk amongst the diverse collection of Art Deco buildings in Napier. En route, you will visit creative artists and meet innovative epicurean food producers, where you can taste, touch and smell the myriad of tantalizing products they make. 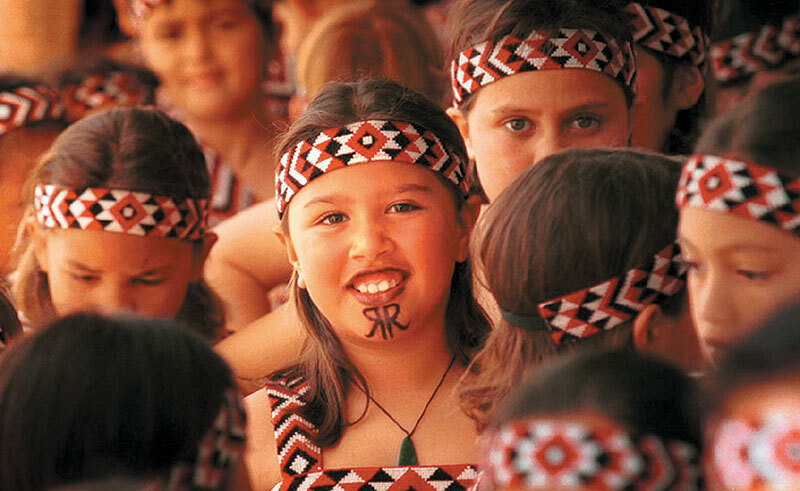 You will visit a rural coastal settlement and talk with a Maori who can provide spiritual insight into her culture and what makes this indigenous people so special. She will give you a cultural welcome on to her land. Finally, taste beautifully crafted local wines at prestigious wineries. This tour is customised and will take you on a special journey to find the true essence of this beautiful country. Tour concludes in the early afternoon. Minimum 2 participants.